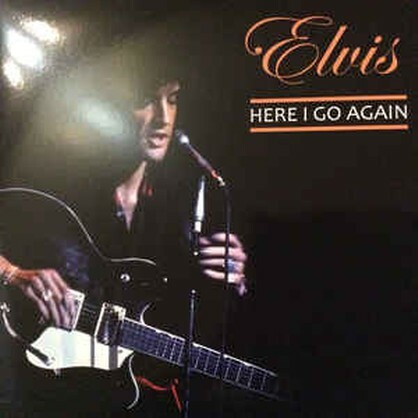 This new release of Here I Go Again is completely updated and remastered and for the biggest part sourced from multitrack sources plus the original tape used for the cd release. 23 years after the first DIAMOND ANNIVERSARY EDITIONS release "old times they are not forgotten" the DAE team has joined together for some very special releases. The first title chosen is actually the 5th cd release : Here I Go Again. Containing the August 24 1969 midnight show. Back in the days the tape was wrongly dated and it was released as being the August 23 dinner show.